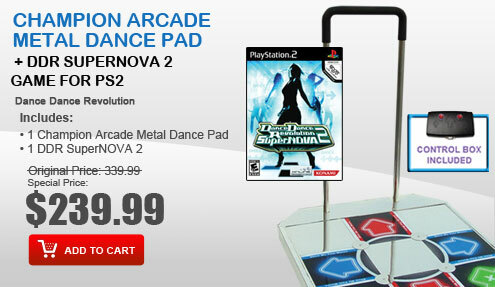 Dance Dance Revolution SuperNOVA 2 takes the best-selling video game series to new heights by incorporating a variety of gameplay enhancements designed to deliver the ultimate DDR experience. 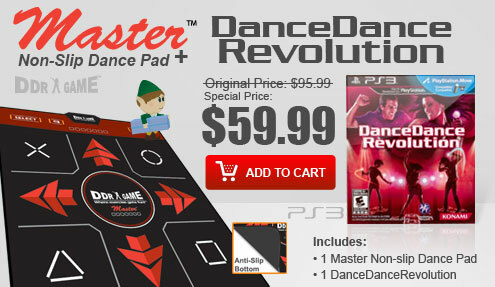 Brand new game modes, including Hyper Master Mode are joined by existing modes such as Tutorial, Battle, Nonstop and Challenge to deliver the most complete DDR game to date. 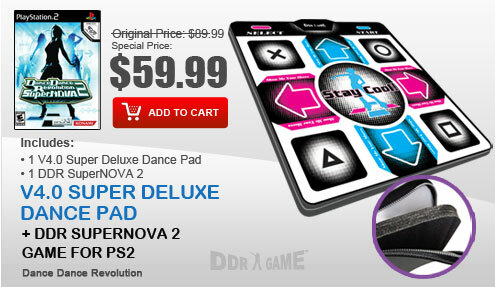 In typical DDR style, these gameplay modes, combined with perfectly calibrated difficulty settings, makes DDR SuperNOVA 2 highly accessible to newbies while still delivering the ultimate gameplay challenge to DDR pros. 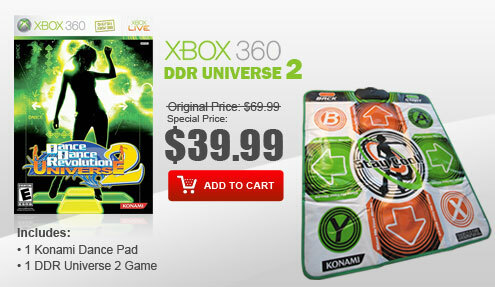 At the heart of any DDR game is the music selection and DDR SuperNOVA 2 features an awesome new song lineup, packed with superstar artists, familiar hits and a laundry list of brand new musical content. 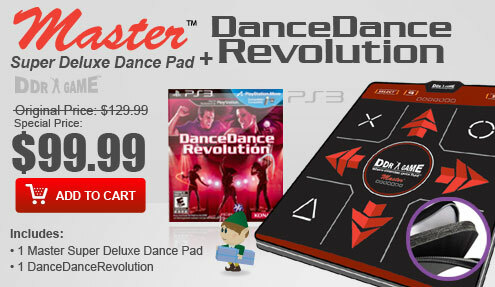 Online multiplayer gameplay now supporting up to four players and EyeToy USB Camera (for PlayStation2) support round out the complete music video game package that will keep players of all ages and abilities moving to the beat. 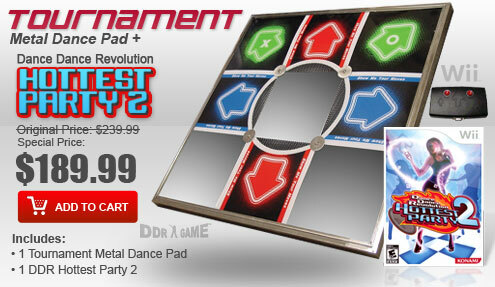 EyeToy support for PlayStation®2 - use your hands and feet and see yourself on TV! 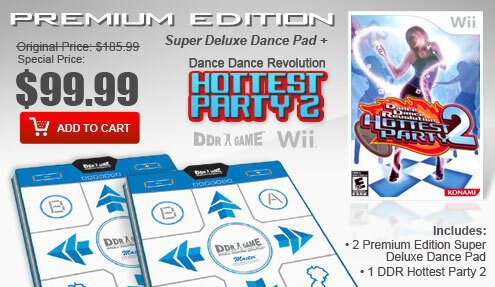 Sequel to the biggest and best DDR game to date! 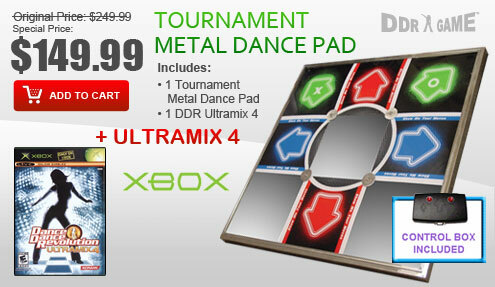 The Tournament Metal Dance Pad features the super heavy duty one-piece steel frame surface and Hammer-Proof thick Poly Carbonated Button Arrows. From the result of our lab tests, these pads can hold more than 500LB (the average of other metal pads on the market can handle just 300 lbs). 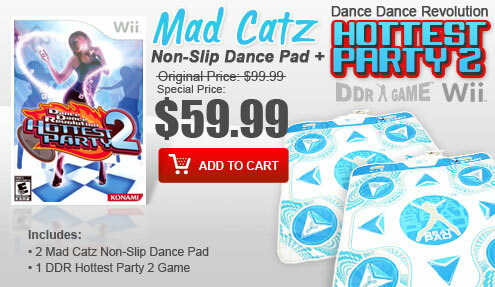 More importantly, these new pads have been enhanced with the Punctuated Weight into the design. What is Punctuated Weight? 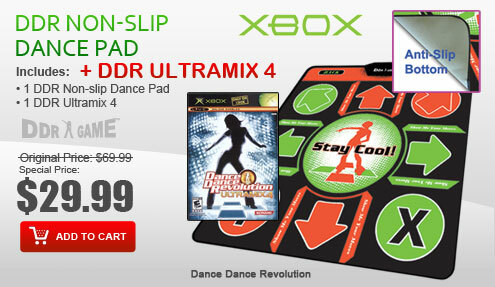 After years of experience in designing DDR pads, we have realized a DDR player's weight is about 300 lbs in a stand still position. 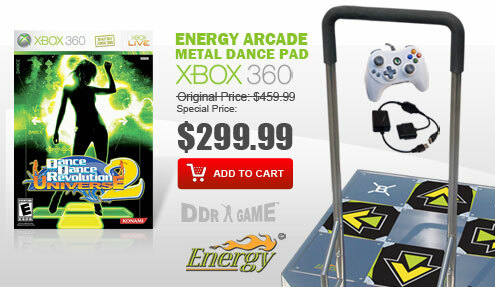 But when he is playing and stomping on the button arrows, the player's weight actually adds up higher because of the heavy stomping. The penetrated energy can easily shatter the button arrows. After numerous tests, we have incorporated the best quality of the Poly Carbonated material onto the button arrows. 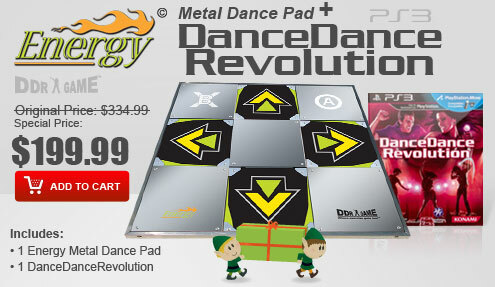 The thickness of these button arrows is almost double compared to the other metal pads on the market. If you try to use a hammer and slam on the Button Arrow, it will leave just a minor scratch on the surface. 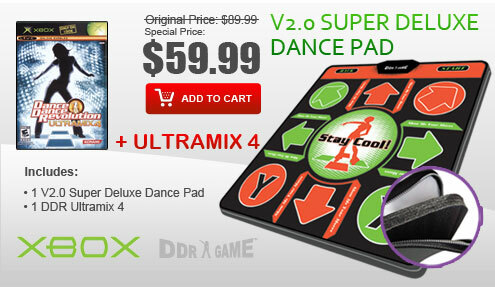 We are proud to announce that these dance pads are the highest quality metal dance pads in this planet. 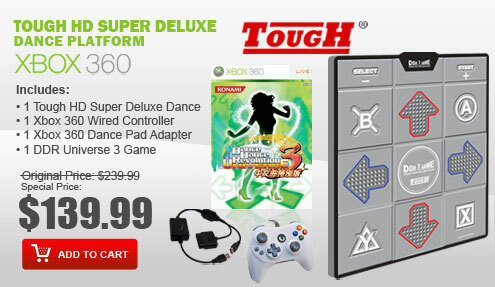 The all new models also feature the new super sensitive wiring technology. The advanced wiring system provides the maximum sensitivity to ensure accurate scores and no more delays. As with the finishing look of the new models, we kept them with the same color design as the previous versions, since they are close to the real arcade machine's appearance. Dimensions : 34 1/2" x 34 1/2" x 1 1/2"
Dimension of each arrow: 10 3/4" x 10 3/4" x 1/8"
Play Area: 32" x 32"